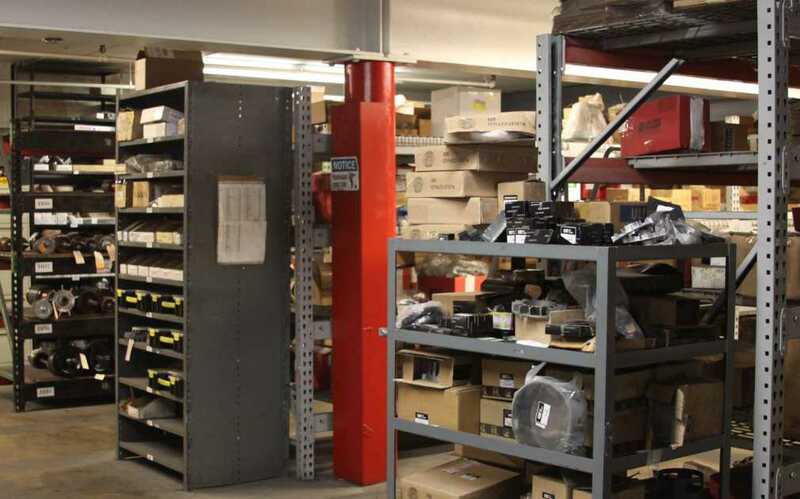 Visit Our ForkLift Parts & Equipment Store Click Here! 1. 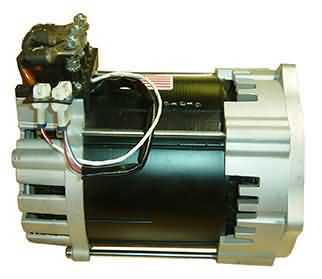 Every Motor is Completely Disassembled, Cleaned and Inspected. 3. 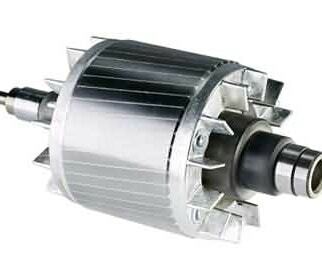 Shafts and Commutators are Dial Indicated, Turned True and Undercut. 4. Armatures are Dynamically Balanced. 5. Armatures are Ground Tested and Checked for Shorts with both a Growler and Bar-to-Bar Tester. 6. Rewinds are Pre-Heated and Double-Dipped and Baked. 7. Housing Elements are Sandblasted and Glass Bead Polished. 8. Electrical Connections are Silver Soldered. 9. Broken, Burned or Damaged Brush Holders are Replaced with Either an OEM or a Custom-Made Insulator Ring. 10. New Brushes, Bearings, Seals, Insulators and Hardware are Installed. 11. Units are Fully Tested to Ground: Megger or Hi Pot at 500 to 2,500 Volts. 12. 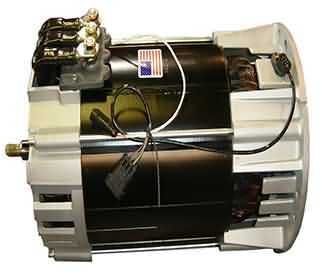 Units are Fully Load Tested to OEM Specfications for Proper Voltage, Amp Draw and RPM. 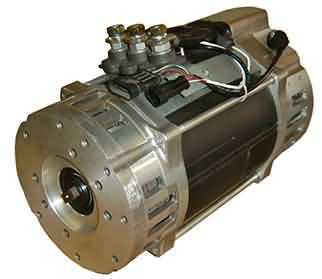 All Parts and Workmanship are Guaranteed to Equal or Exceed OEM Specifications. 13. "No Hassle" Guarantee Which Goes Beyond That Provided by the OEM and Which Goes into Effect Only After the Unit is Put into Service.